I left off in my last post detailing out the basics of managing your time and looking at who your target audience is. Well as the saying goes content is king and this is where you live and die on social media. What and how you post is down to your preferences and brand image. You can go the professional route with a more formal structure to how you write or you can go with the more personal and conversational approach. Both work in their own ways and a mix of both approaches is also possible. Like right now I am writing this blog in a conversational way and under my name, but as a company we will release more formal communications as well. Stopping the scroll, getting them to engage and taking a next step. We all do it we aimlessly scroll down our feeds looking for something that catches our interest. This can be the biggest hurdle in some cases but here is one simple tip to help. Include an image, humans respond better and faster to images over plain text it’s a simple fact. 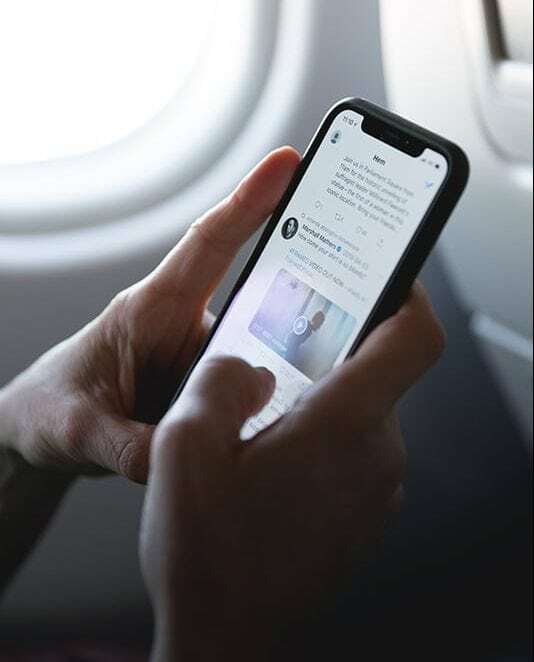 Social media makes this more apparent in the super-fast nature content is digested, simple text will be scrolled past in an instant where a bright image will have more screen time. Be relevant! Be useful! And stay true to your brand image! We all love the odd meme and video of a cat being scared by an inanimate object, but these are not a good foundation for long term success. People will follow you because you provide insight into your field and this will convert into customers with a sense of security in your knowledge and skills. Now there does not always have to be a defined next step. Sometimes all you want to be doing is providing information or sharing a story. A next step is a good option to have spaced out in your content, no one likes continually being told to buy something or do something. Having the prompt of a get in touch for more details or a buy now while it’s on sale is still required, just don’t do it all the time. 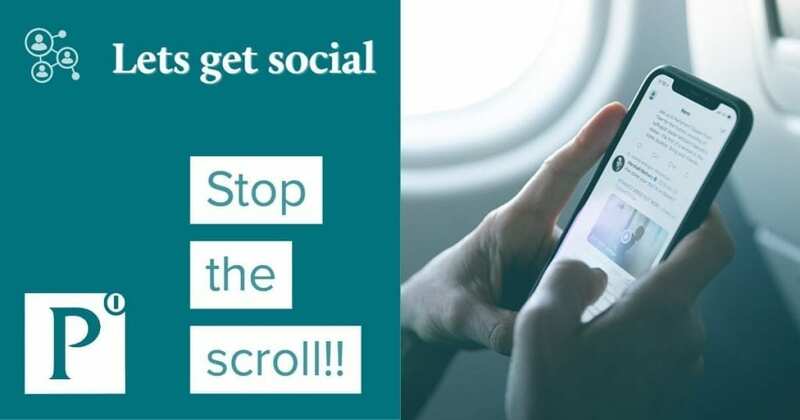 Stop the scroll, engage them and have next steps.